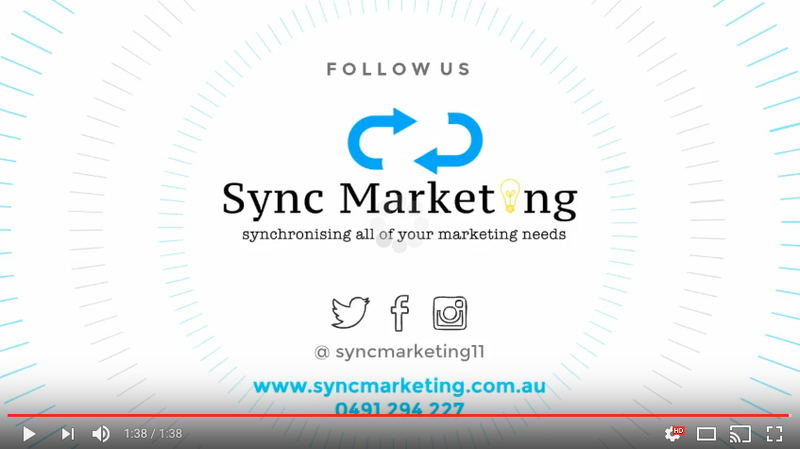 Whether you need a new website or logo, want to update your existing one or are looking to further promote your business, Sync Marketing will be there every step of the way to ensure a smooth successful outcomes, every time! As one of Australia's leading marketing agencies, we have constructed and advanced the performance of various organisations to reach their maximum growth. We tailor-make all your marketing needs to build a specialised model to ensure that we captivate your audience through the use of creative, digital and traditional platforms. Our experts will take the hassle out of the maintenance required for successful marketing outcomes. You can rest assure that Sync Marketing will provide one on one consultations to thoroughly understand your marketing needs. Our creative design team will map strategic approaches to refurbish your website and brand to energise your business. Let us kick-start your business, we will provide start to end guidance from registering your domain to creating the ideal website to cater for your business needs. A logo is a visual element that signifies an organisation. A logo is a vital characteristic of a business as it helps form an identity for your brand and services. Logos can captivate your audience by helping them identify YOU against any competitor.